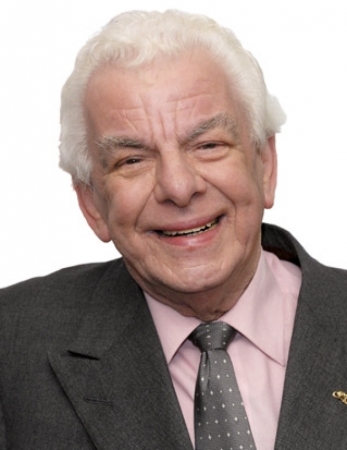 One of Britain's truly great comedy writers and performers, Barry Cryer has contributed to this country's entertainment industry for over 50 years. He has written for some of our highest rated shows and for many of our most popular comedians. His wit, life experience and huge sense of the comedic is still enjoyed by millions - on radio, television and theatre performances.